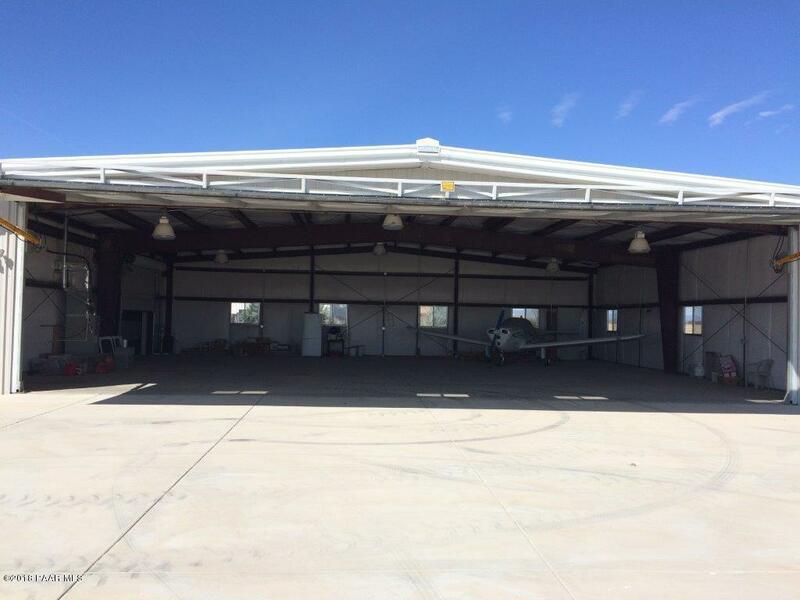 AVIATION ENTHUSIASTS' DREAM PROPERTY!!! 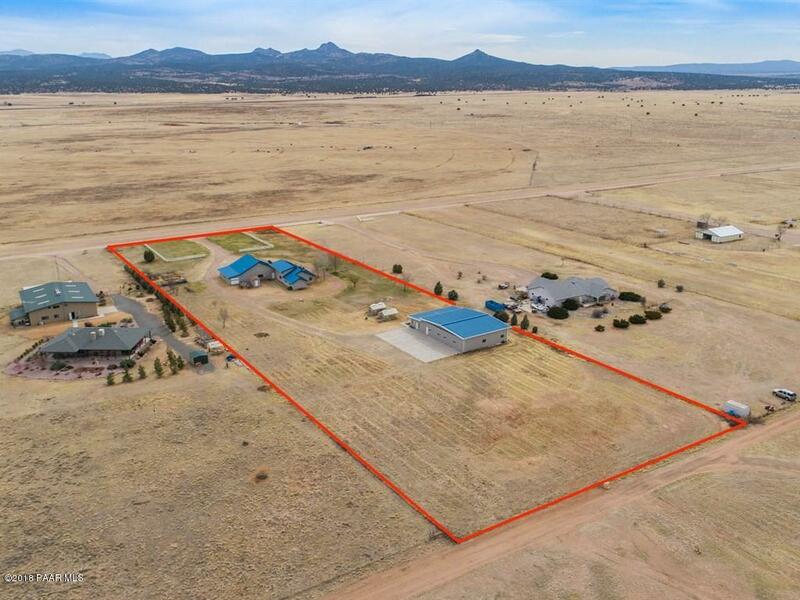 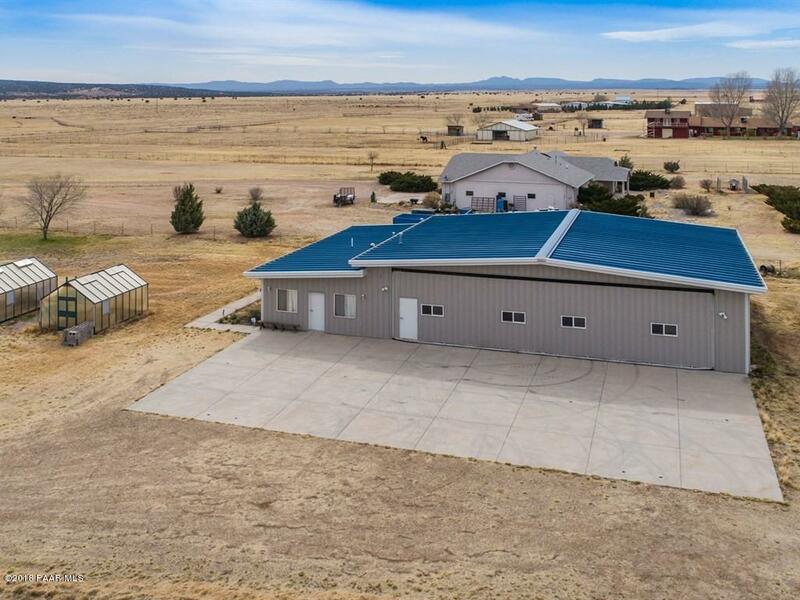 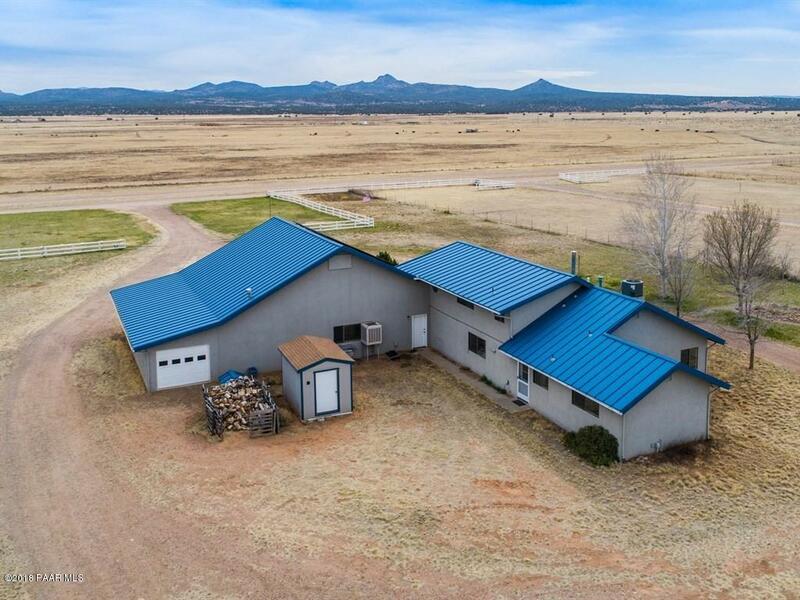 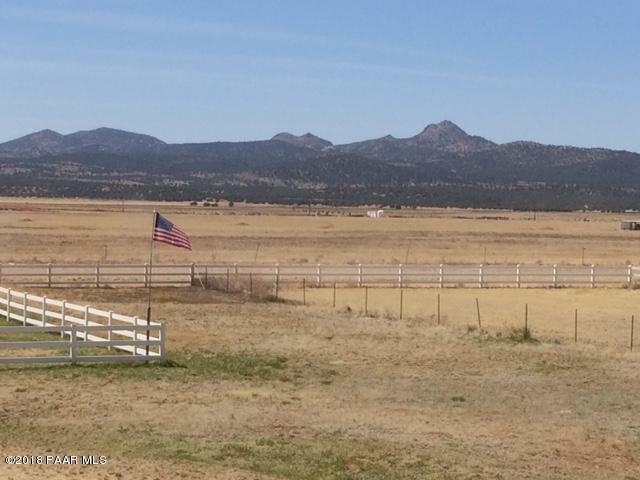 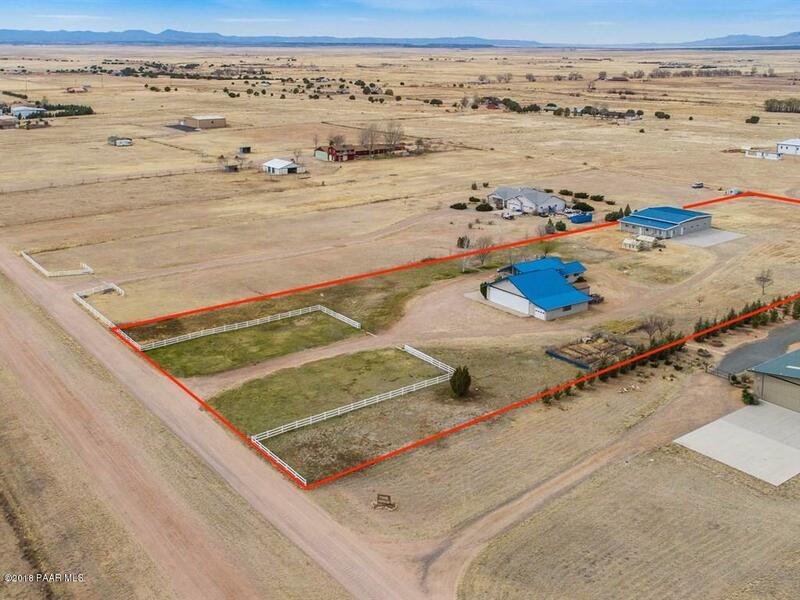 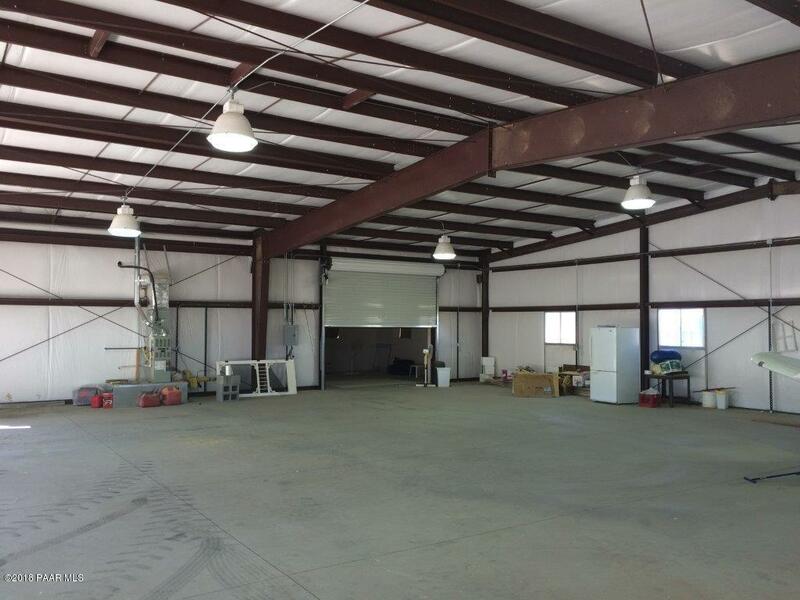 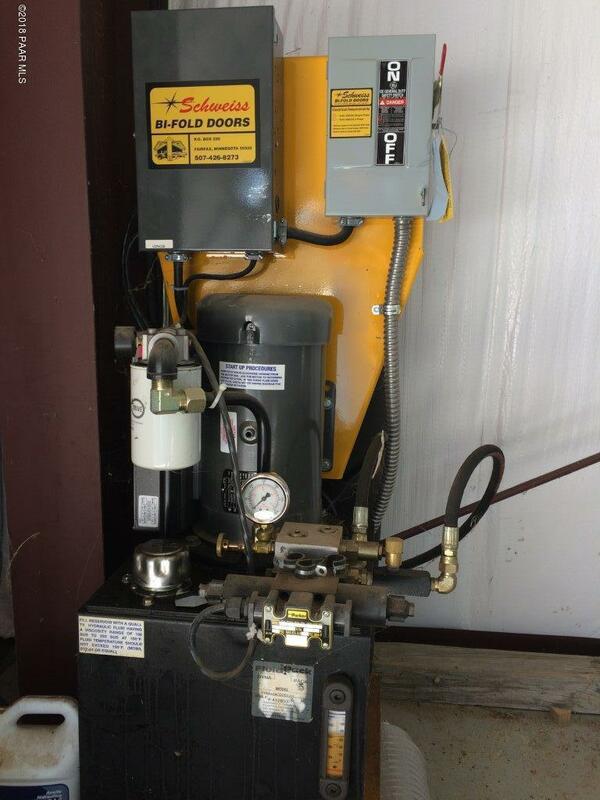 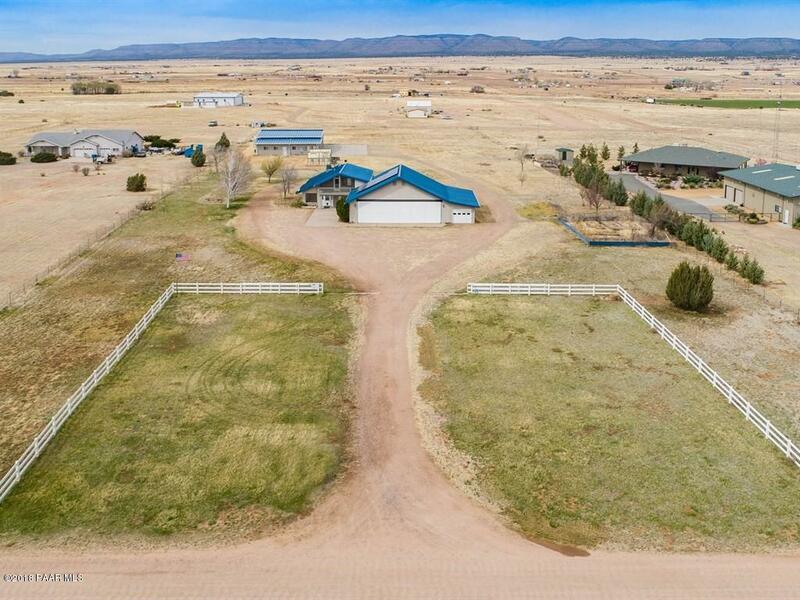 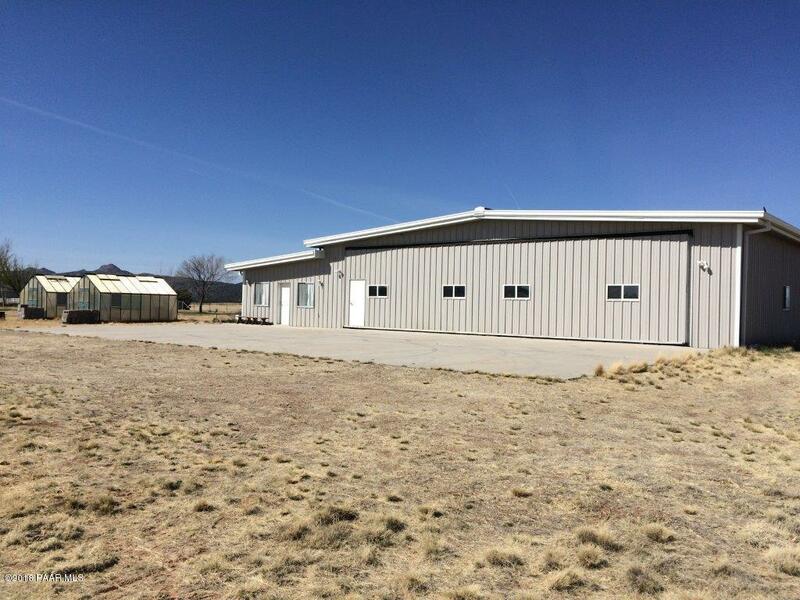 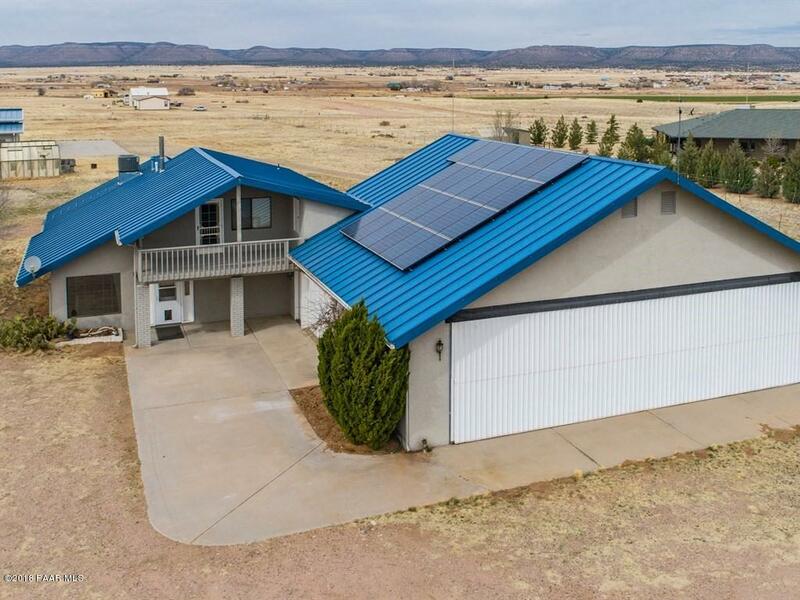 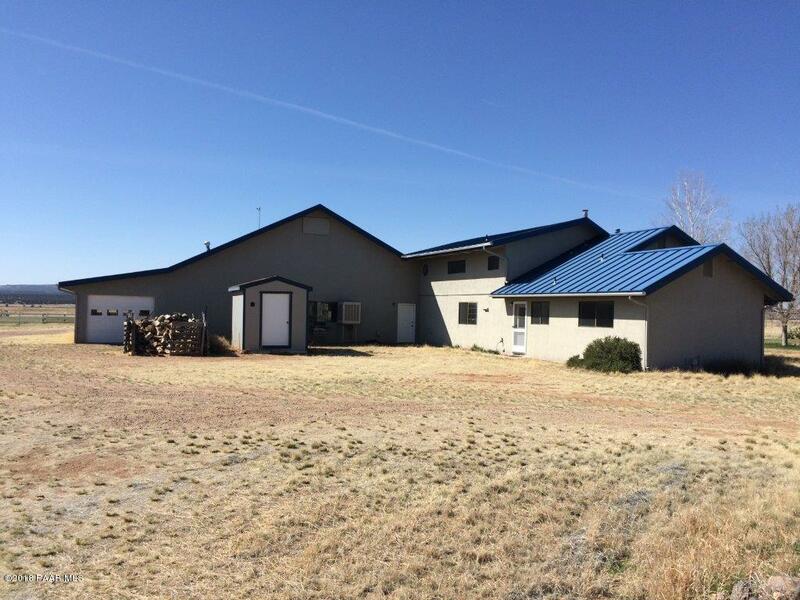 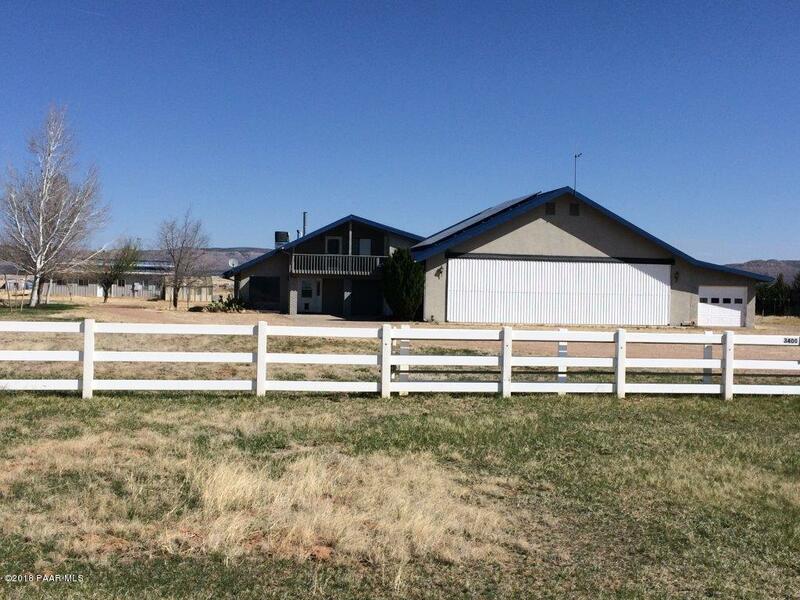 2 heated air hangars; 1 attached, 1 detached on fenced & gated 5-acres w/outstanding panoramic views! 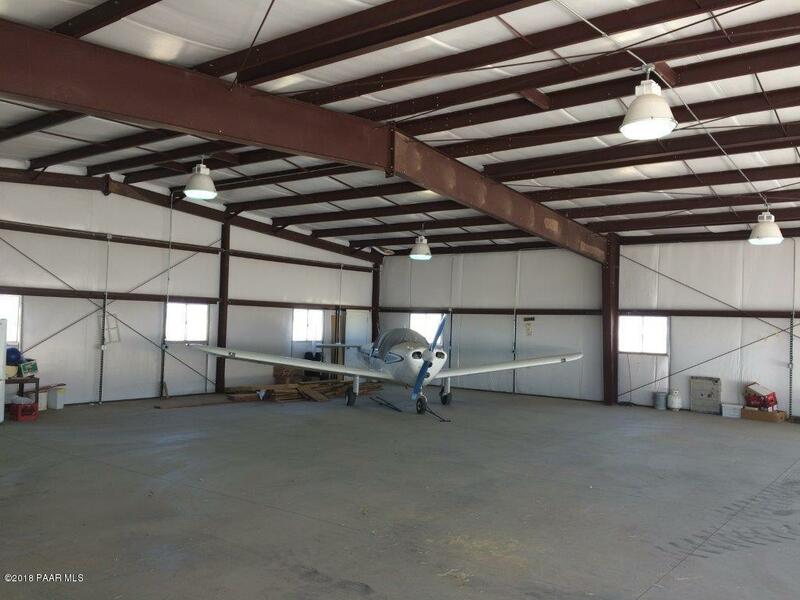 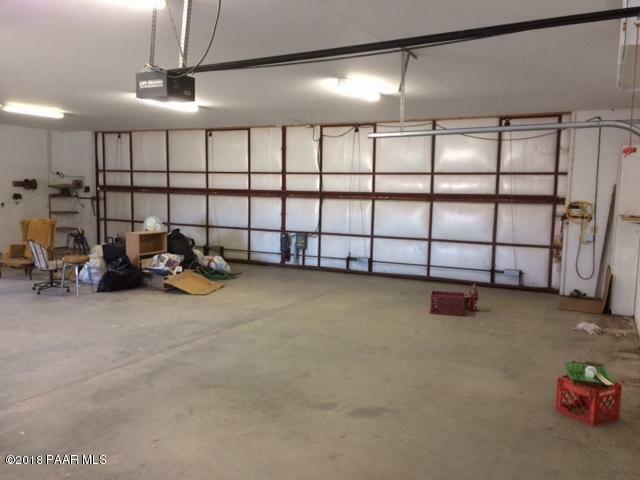 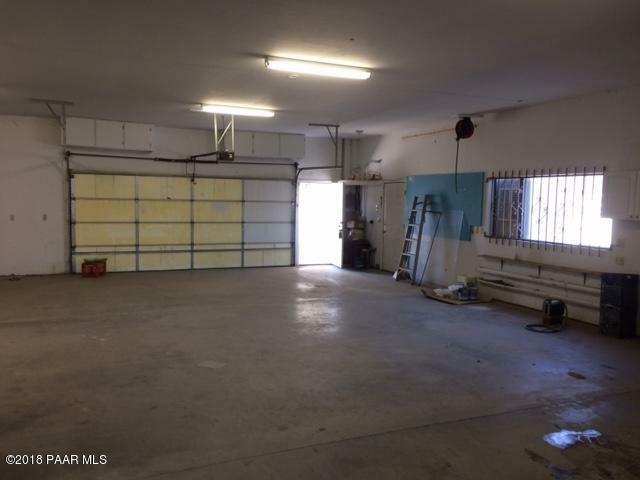 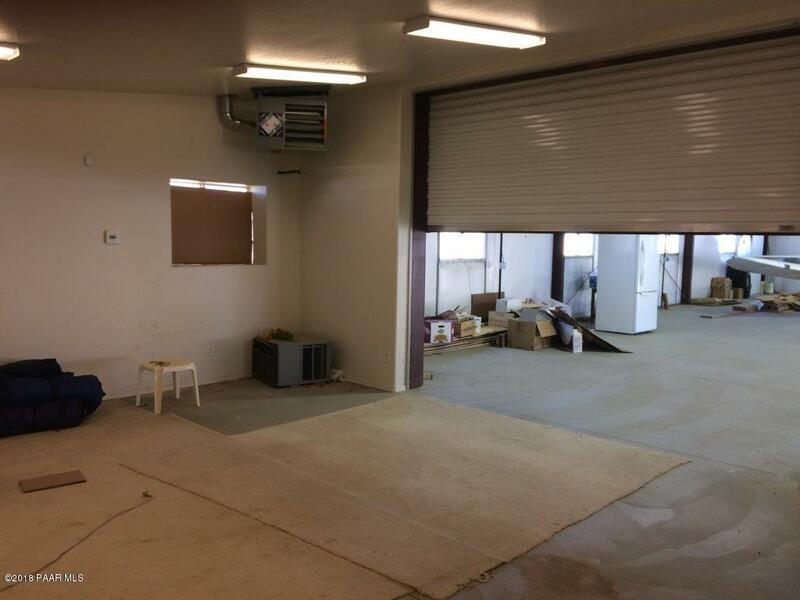 Detached 3-aircraft hangar with studio apartment. 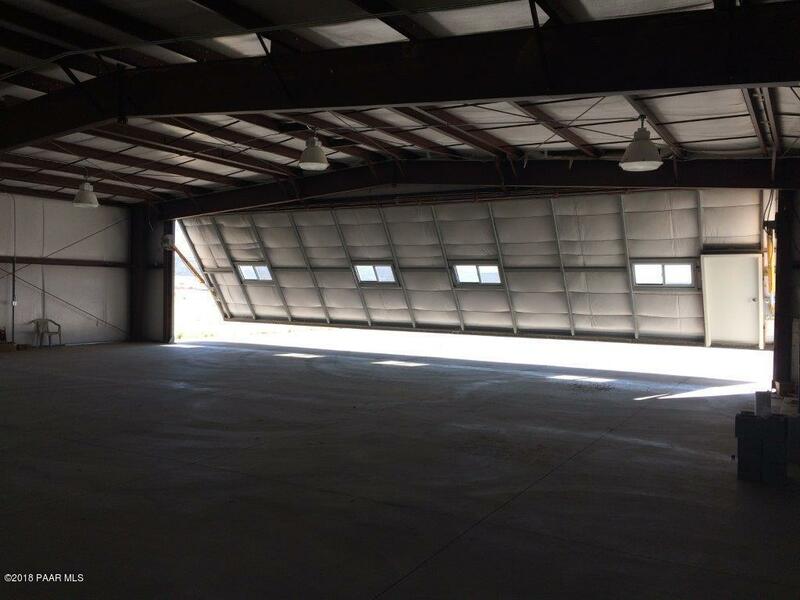 Attached 3 aircraft hangar w/drive-thru storage addition. 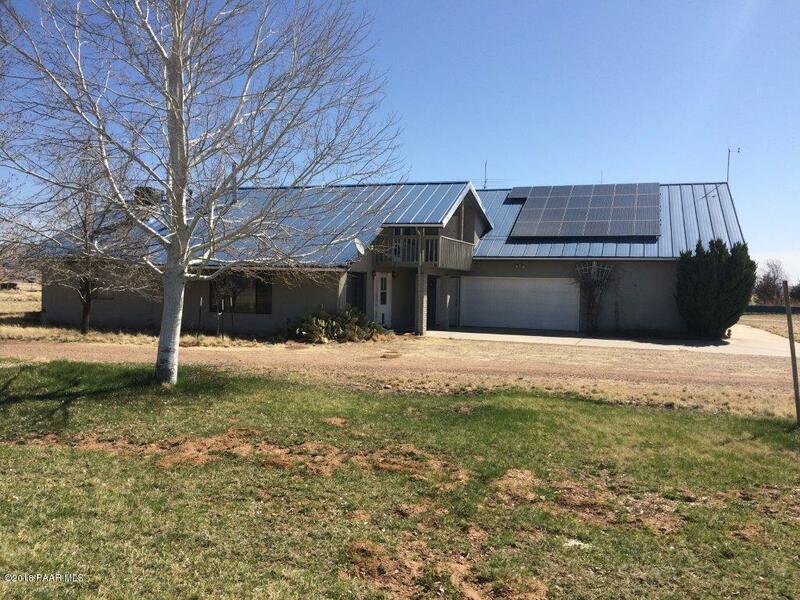 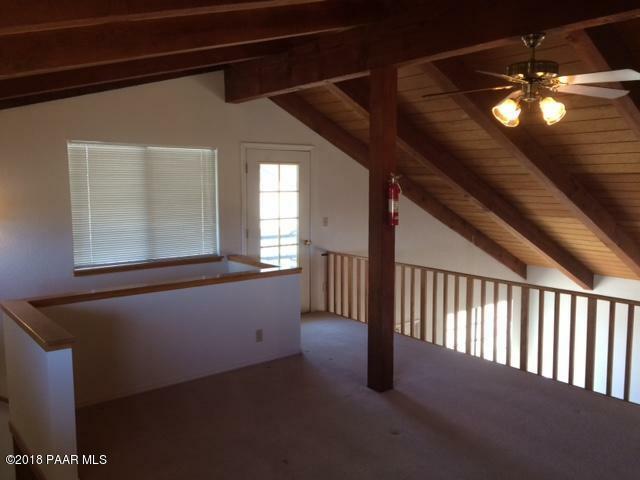 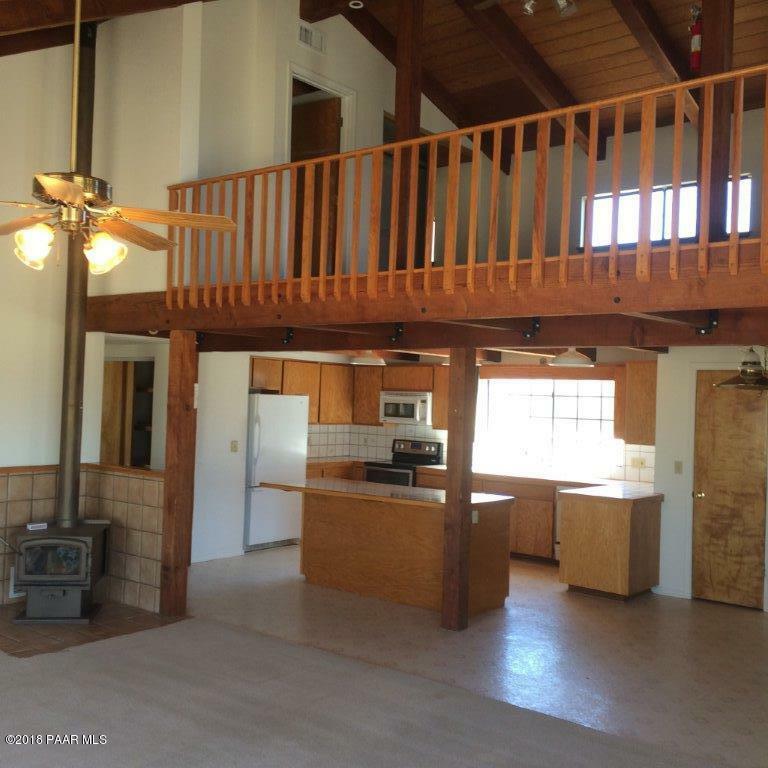 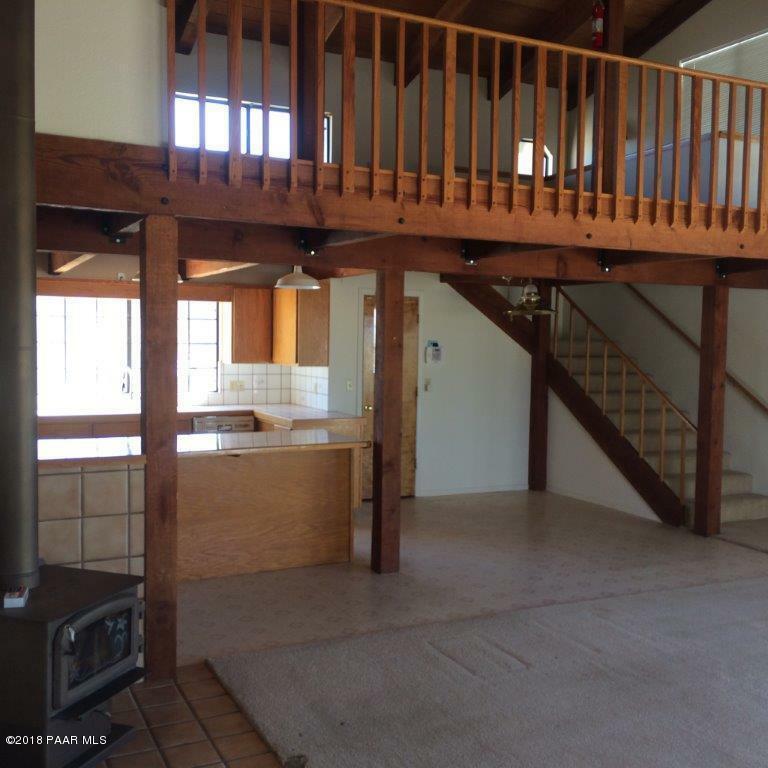 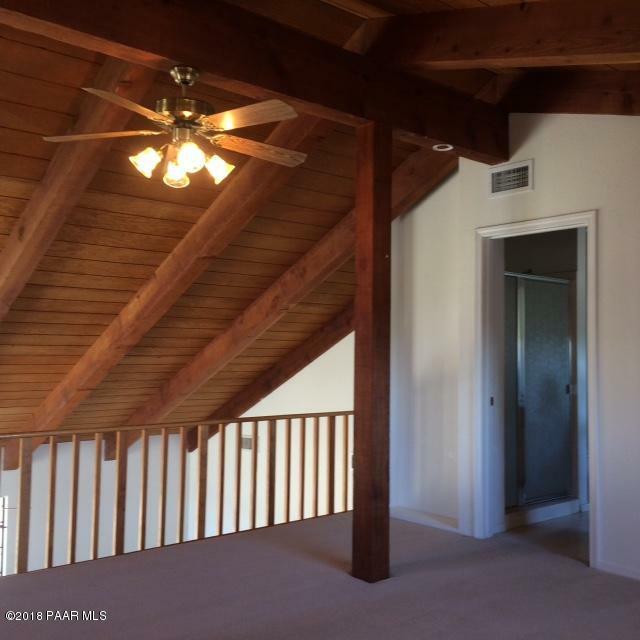 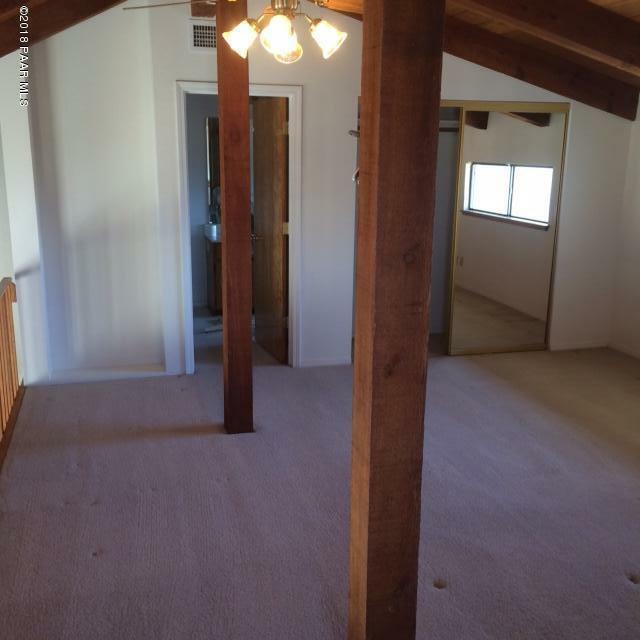 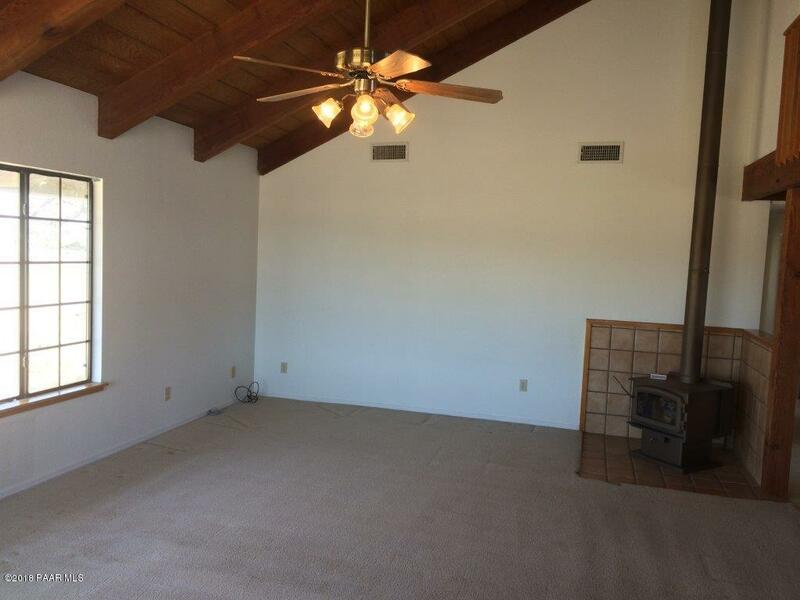 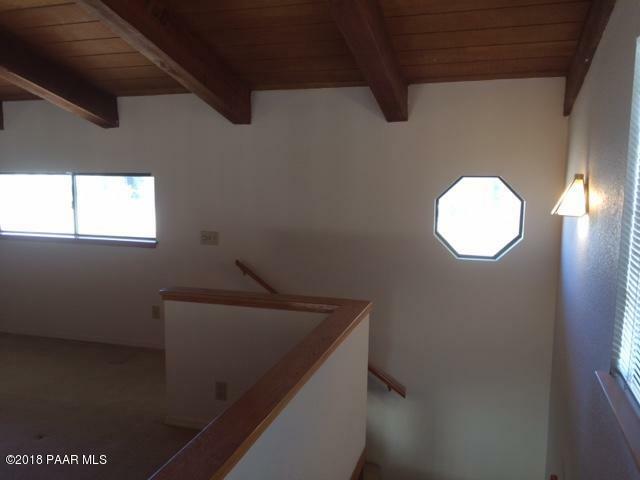 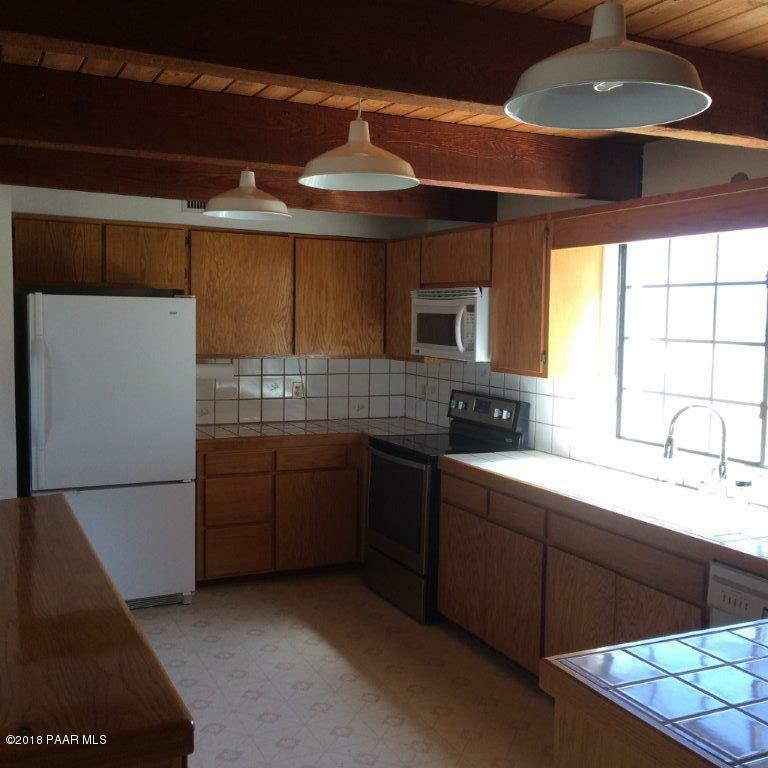 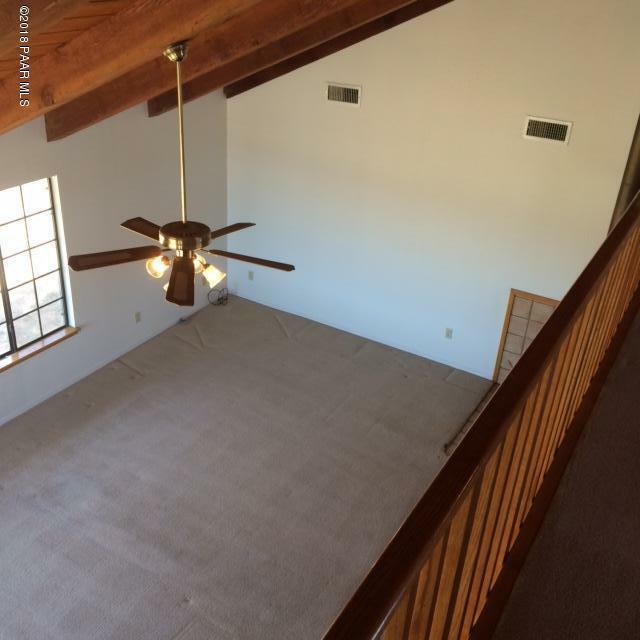 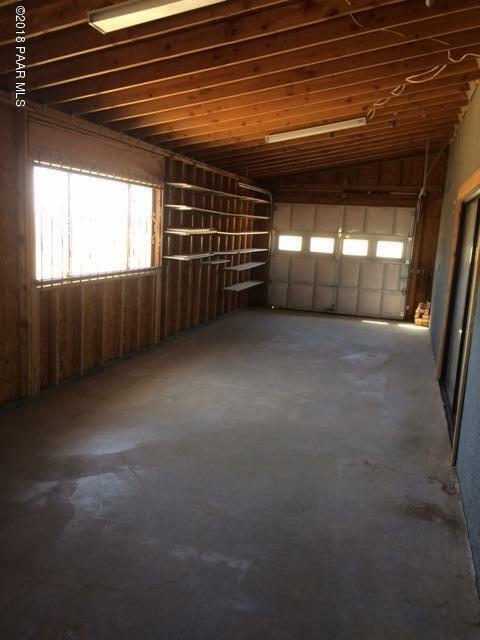 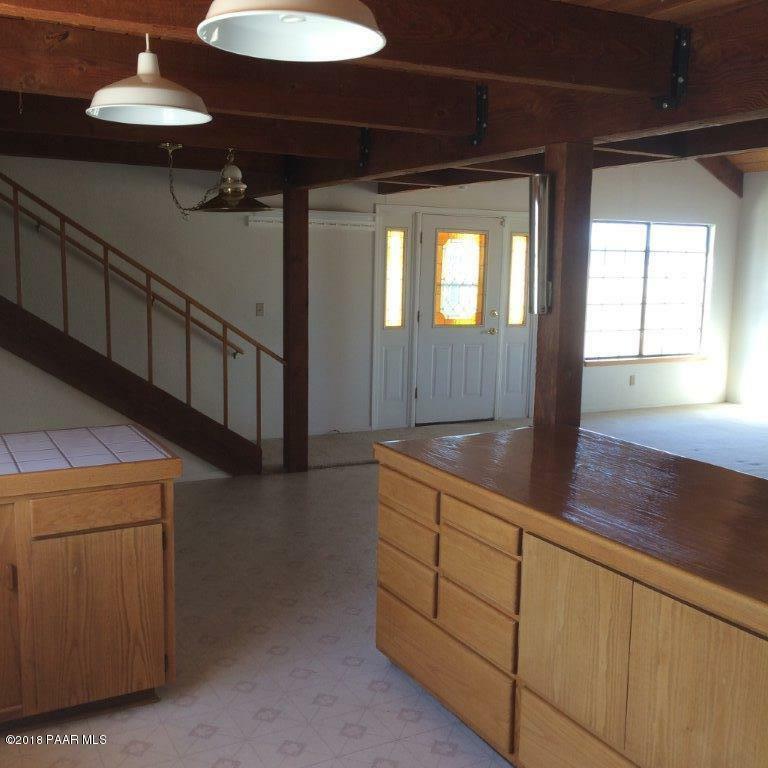 Rustic 3/2 home w/metal roof & vaulted wood beamed ceiling. 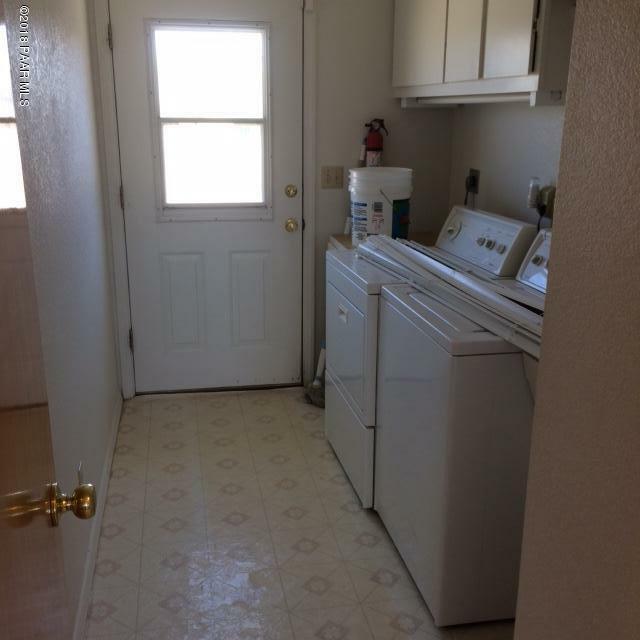 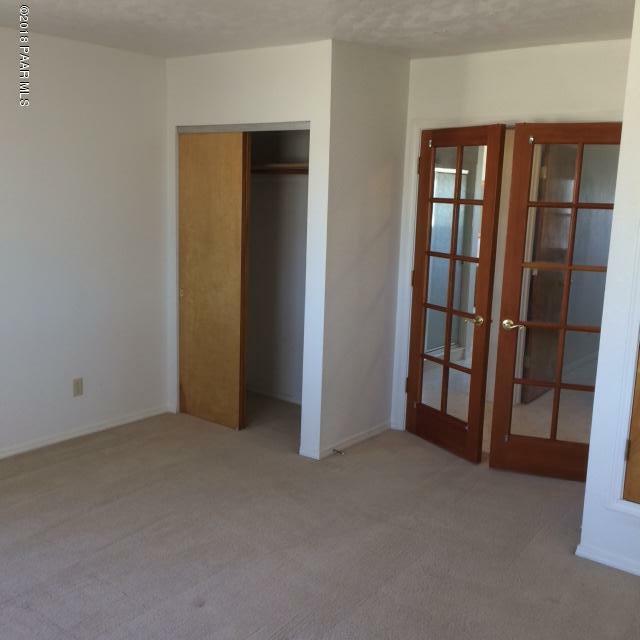 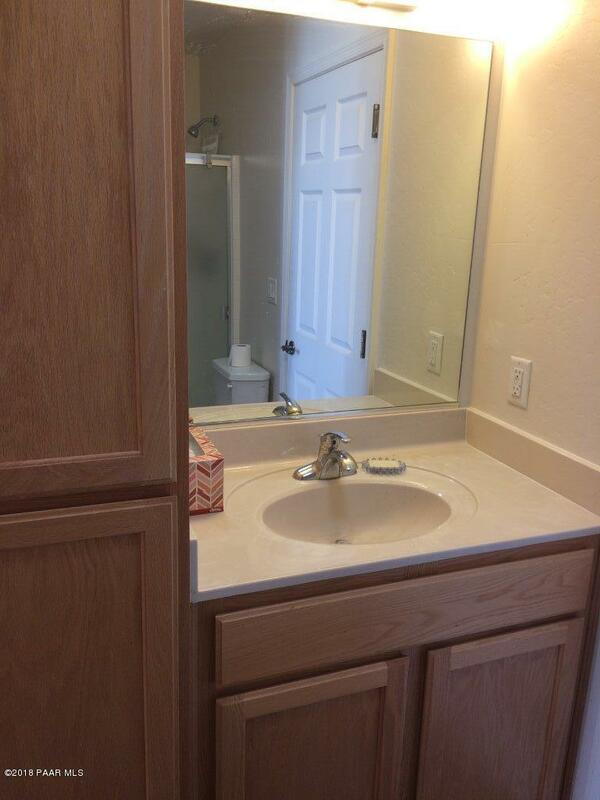 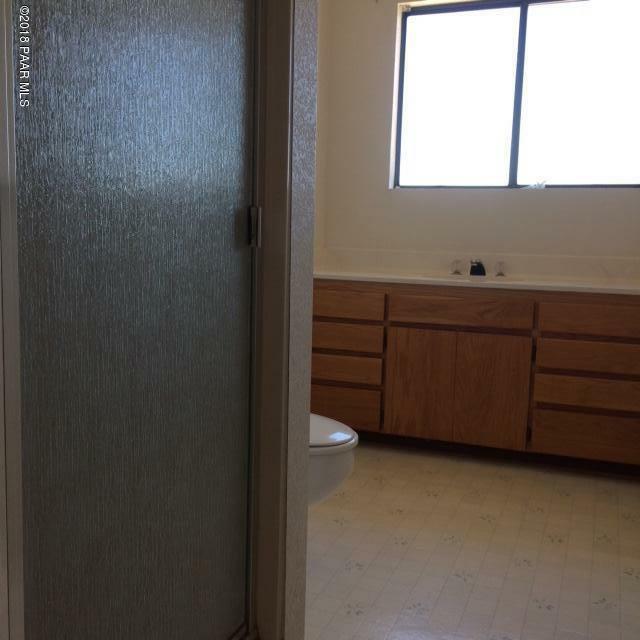 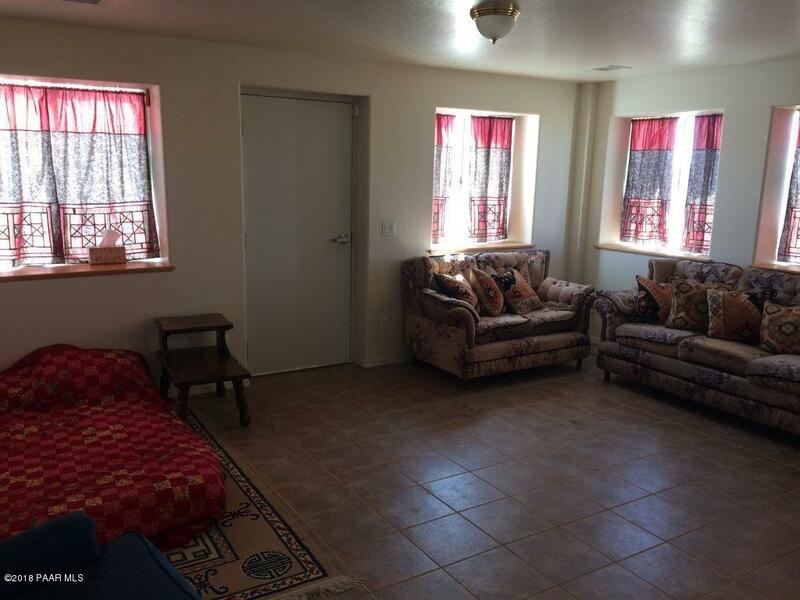 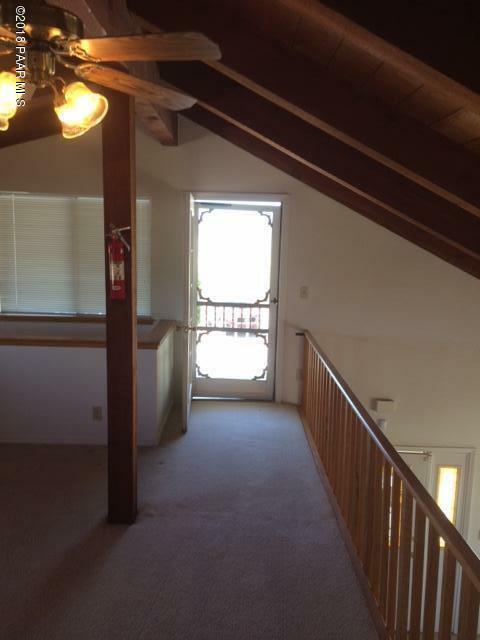 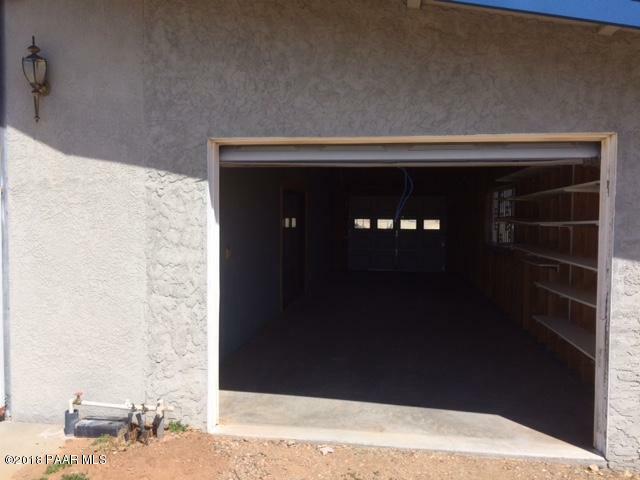 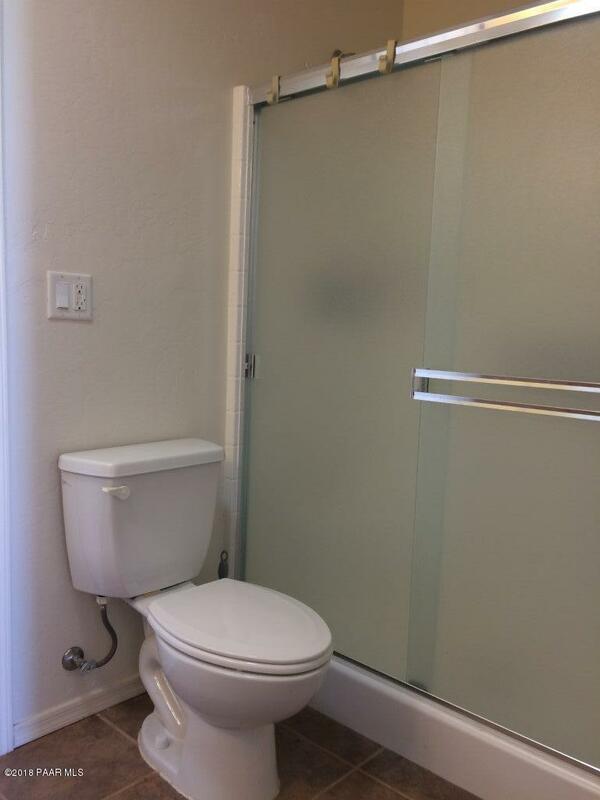 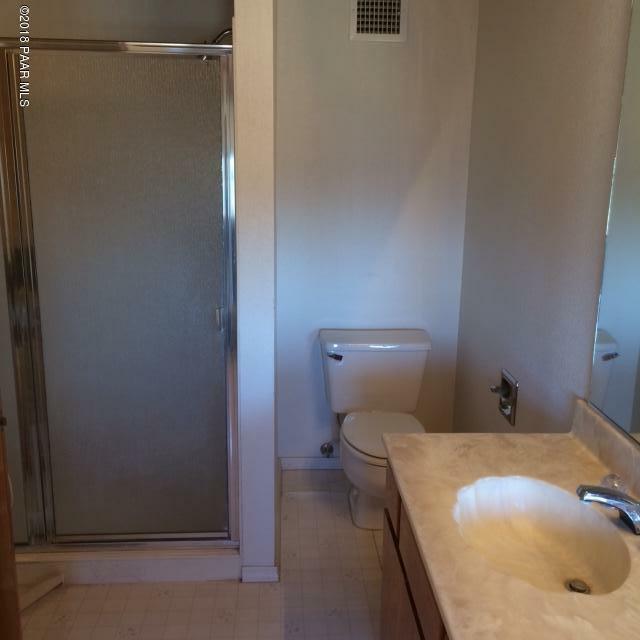 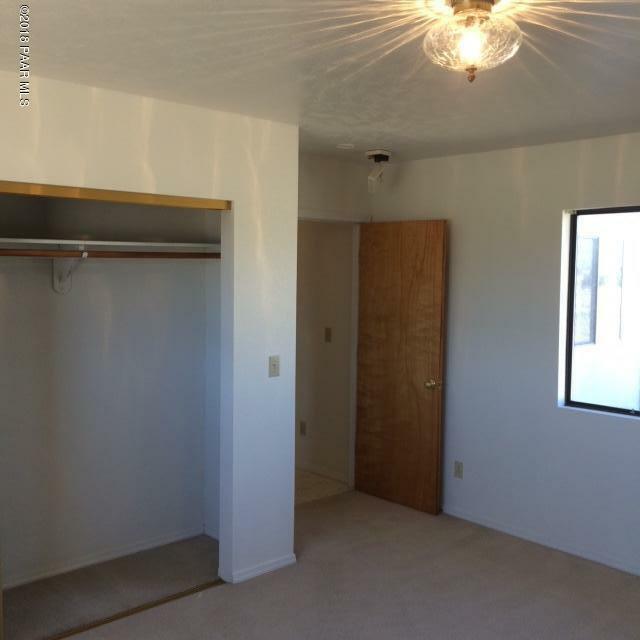 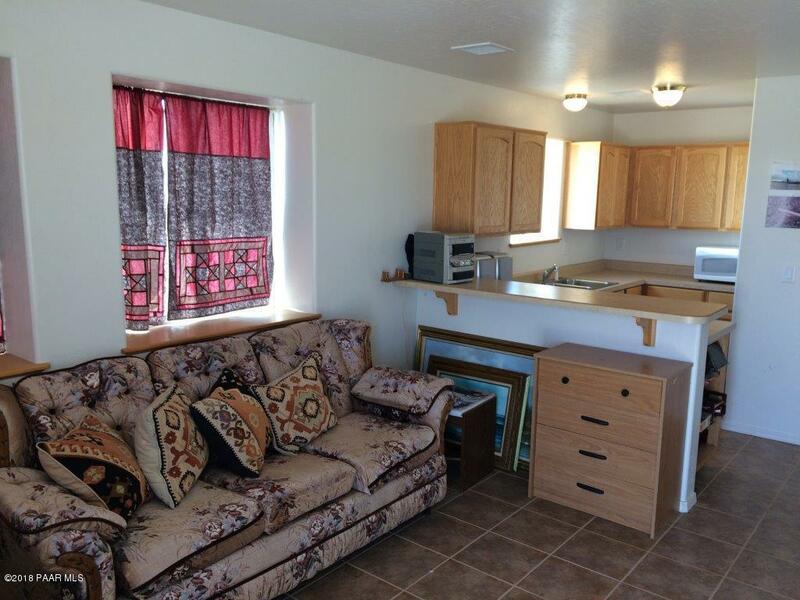 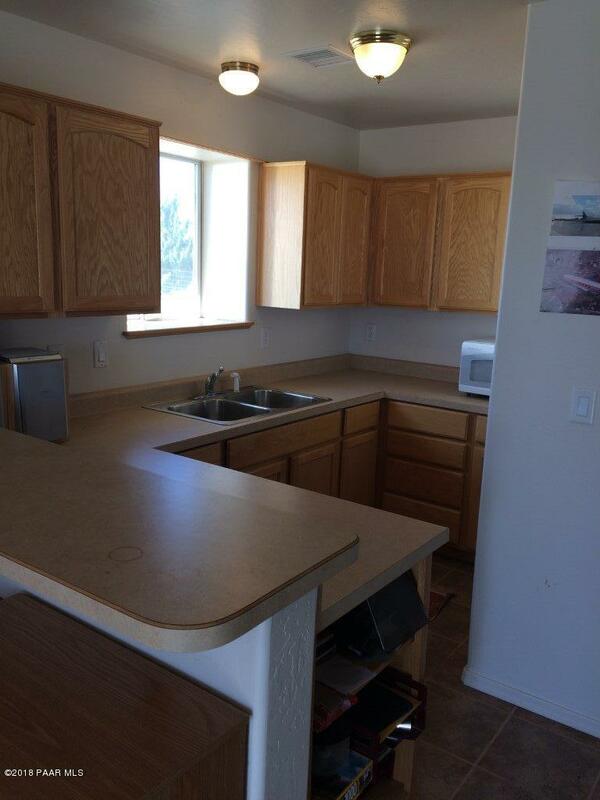 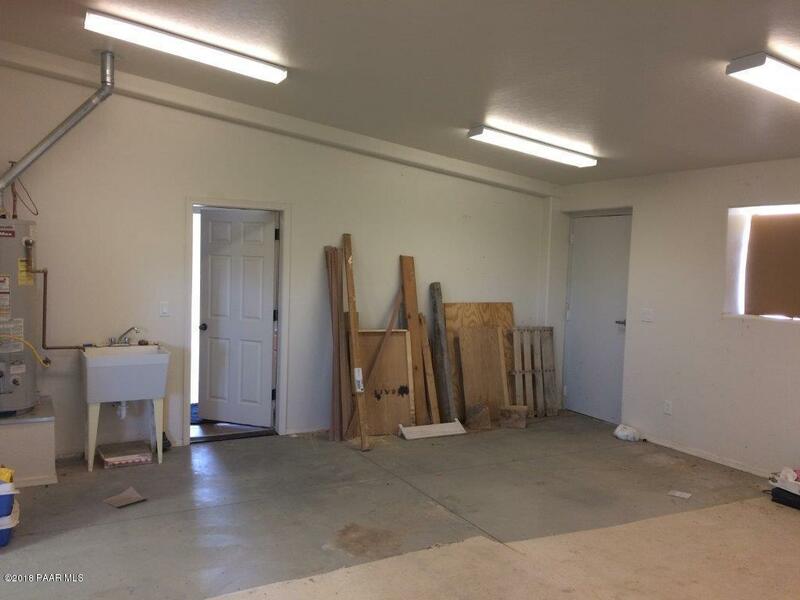 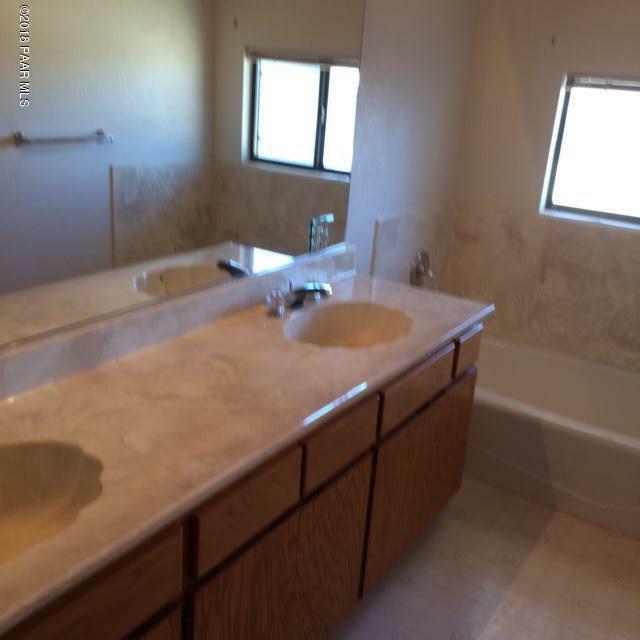 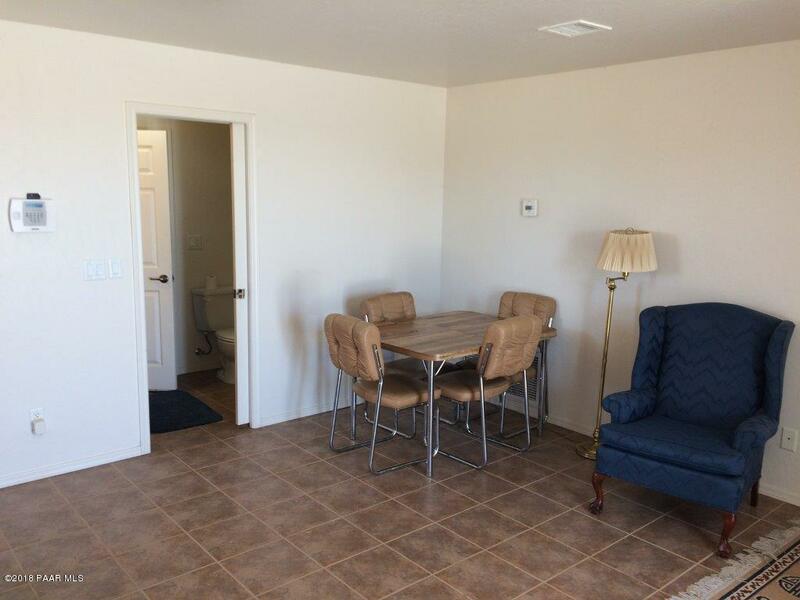 Fresh interior paint w/newer appliances included. 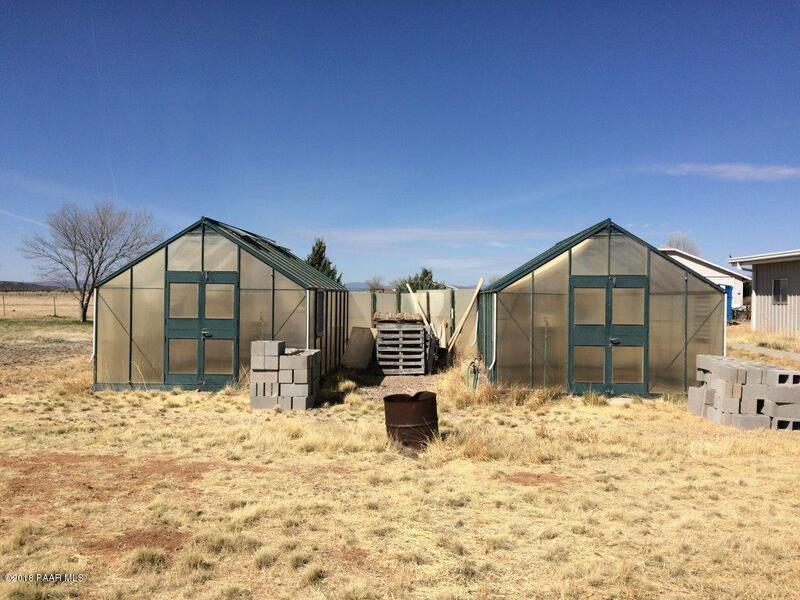 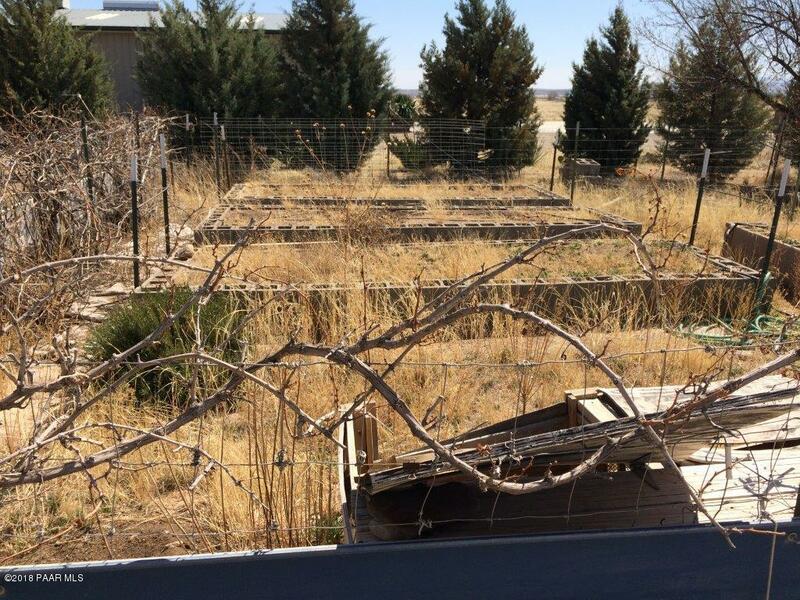 Roof installed in 2000 2 greenhouses, tool shed, fenced raised garden beds and many trees. 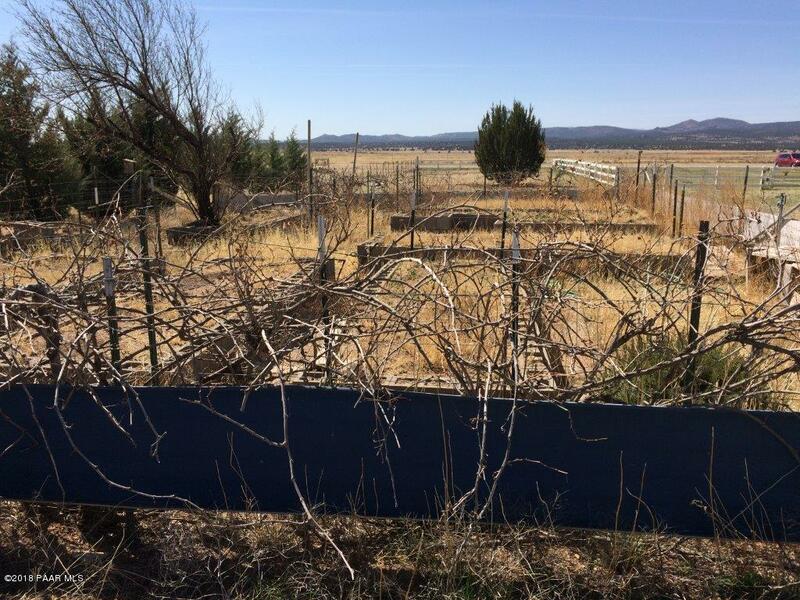 Road & runway easements through the property. 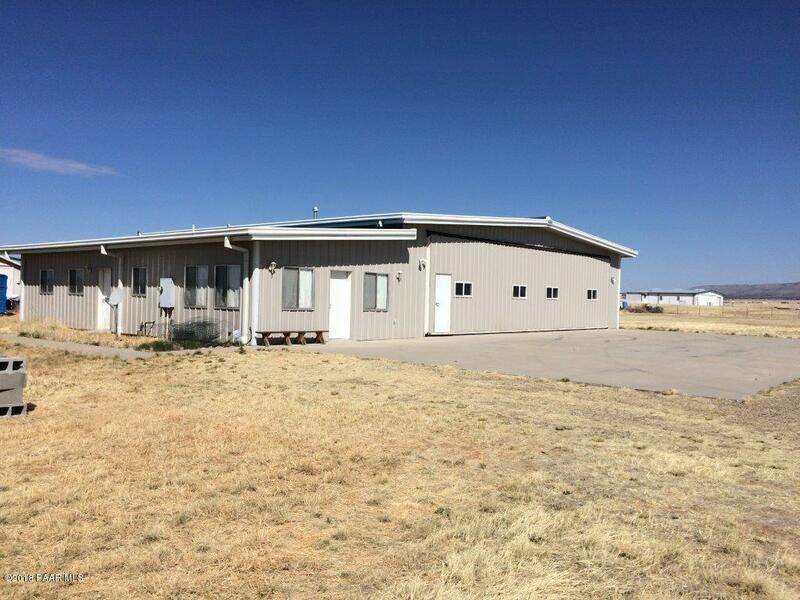 Area of great water wells & friendly aviation community!